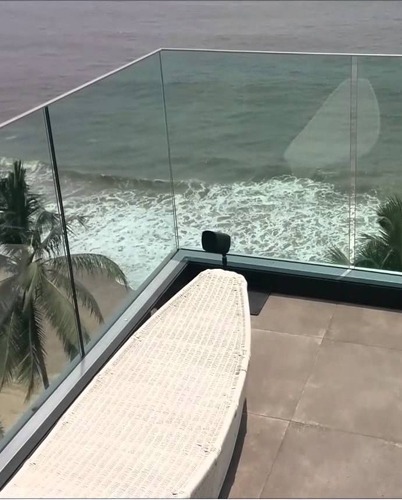 A glass railing system is a structural glass balustrade system with a patented compression set aluminum base. 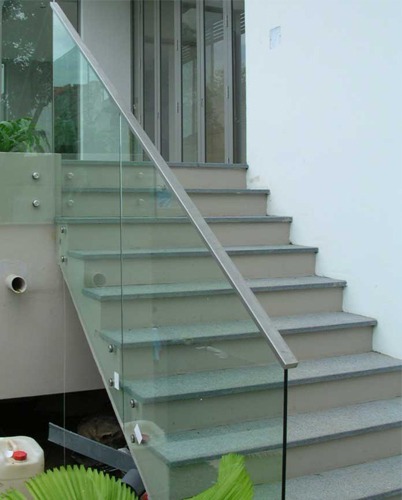 Structural glass railings are a great choice for commercial interior or exterior, balcony railing or stair railing applications. 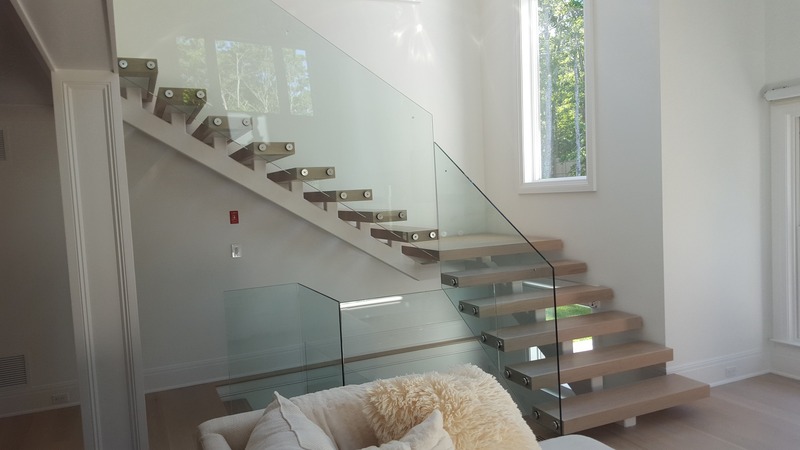 These architectural railing solutions provide a fall protection barrier without obstructing the view or leaving an unsightly barrier.